Apparently, anatidaephobia exits. 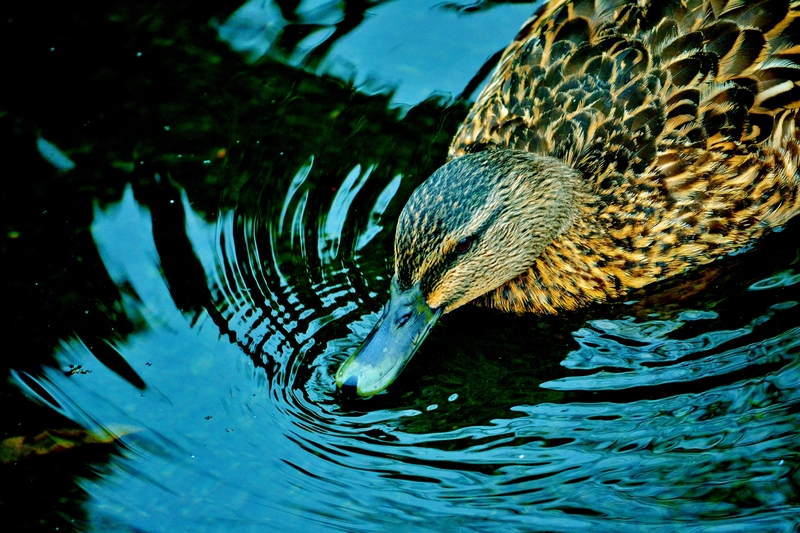 It is the fictional fear that somewhere, somehow, a duck is watching you. 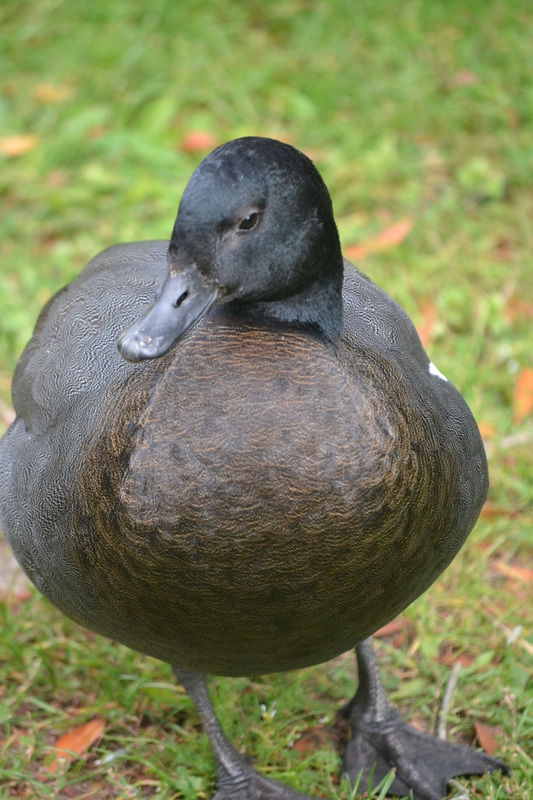 New Zealand is being hit by a so-called ‘weather bomb.’ For today I think the animal with the most fun to be had is a duck!